This contest expires at noon EST on Monday, March 14th, 2011. With the upcoming release of A Dance With Dragons in July, Tor.com is giving away not one, not two, but three sets of the Song of Ice and Fire series so far. Remember, this does not include the fifth book, but the first four. Still, that’s a great prize! It is super easy to enter. All you have to do is go to the contest page on tor.com and comment, and you’re entered! Only one entry counts, and they will draw the winners randomly. Again, you must enter by noon EST on Monday, March 14th, 2011. Also, in the same vein, there’s a new official poster for the Game of Thrones television show on HBO coming out next month on Sunday April 17th at 9pm. 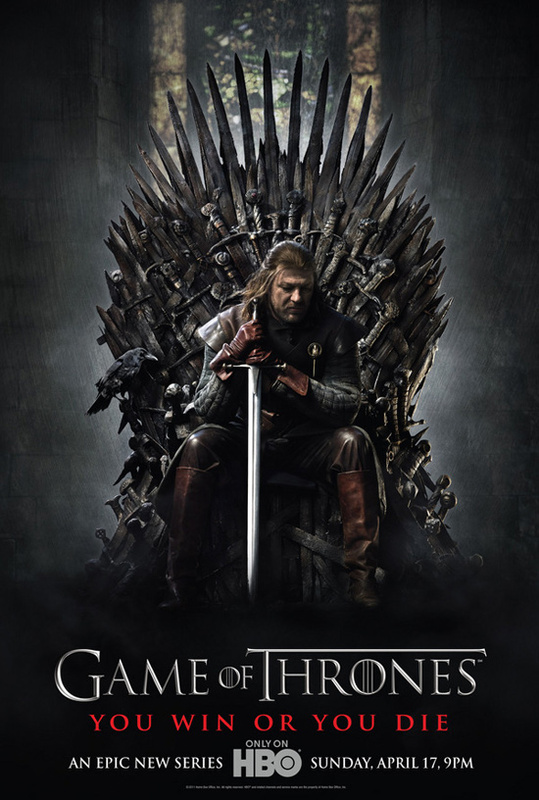 In celebration of this upcoming series, Lytherus will be posting a Game of Thrones book review and summary the week prior for those of you who are unfamiliar with the story.